I was morbidly obese all of my life. No matter what I did, I could not control my weight. Today, over ten years after losing 120 pounds, I am a personal trainer. I became a personal trainer to help others struggling like I once did. As your coach, it is my goal to provide you with the knowledge and accountability that is necessary to help you reach your goal once and for all. 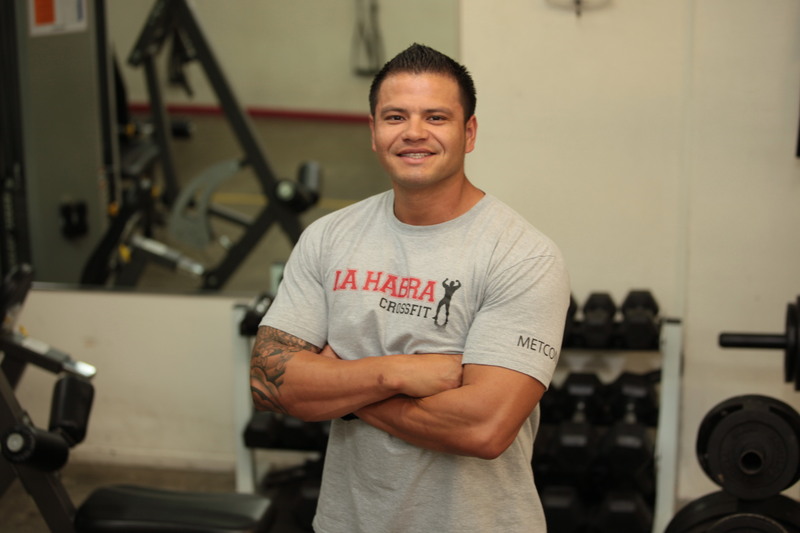 I studied kinesiology at BIOLA University, became a Certified Personal Trainer (CPT), and hold advanced certifications in Corrective Exercise (CES) and Performance Enhancement (PES) from the National Academy of Sports Medicine (NASM). I am a Level I, CrossFit coach and have been a personal trainer since 2004. I have worked in many health clubs, including LA Fitness and 24 Hour Fitness over the last decade and am now a coach at La Habra CrossFit in La Habra, CA. I have been a personal trainer since 2005, and have previously worked at 24 Hour Fitness in La Mirada, CA. 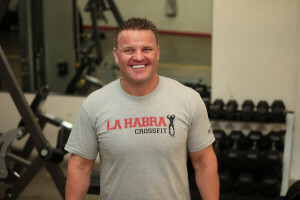 I am now at La Habra CrossFit in La Habra, CA.